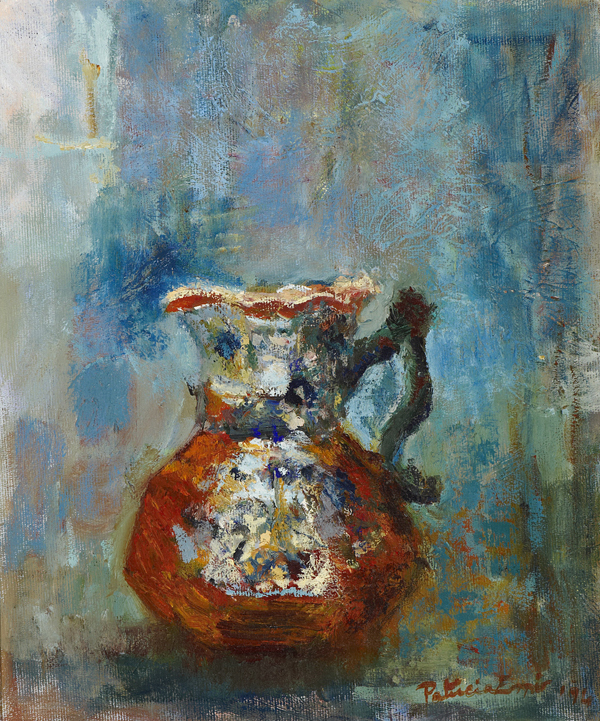 Patricia Espir was born in London but spent her childhood in Egypt, returning to England to study at the Royal Academy Schools; she later exhibited in RA Summer Exhibitions. She worked in a variety of media using a rich and colourful palette. 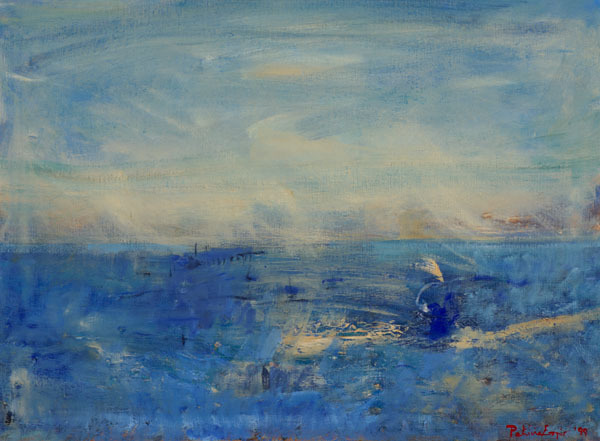 In 1999 she exhibited works at the Sheridan Russell Gallery under the auspices of Paintings in Hospitals and a number of her seascapes which both calm and lift the spirit are currently displayed in St George’s Hospital in south London.